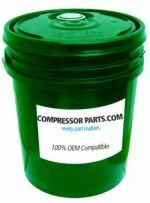 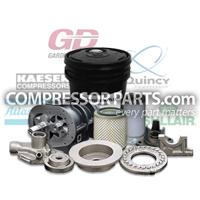 CompressorParts supplies hundreds of best-priced rotary compressor gaskets and o-rings for improved compressor system productivity. We assure 100% original equipment manufacturer (OEM) compatible products guaranteed to meet compressor specification & performance requirements. 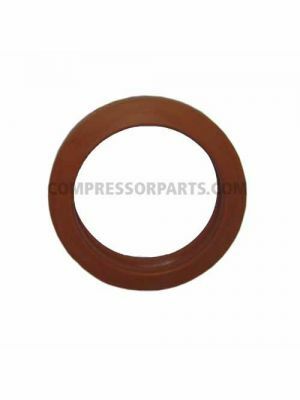 Easily find high quality gaskets and o-rings replacements for major OEMs including Worthington Holyoke, Sullair, Quincy, Ingersoll Rand, and Gardner Denver by browsing our online portfolio today. 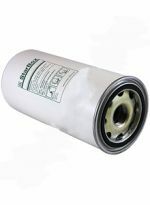 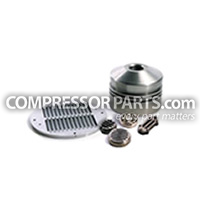 Need assistance in looking for the specific part your rotary compressor requires? 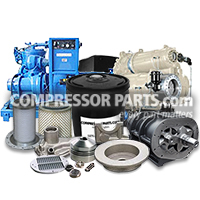 Our compressor specialists are available online 24/7 to help in all your concerns. 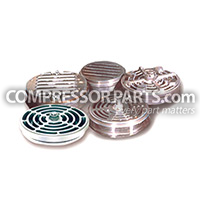 Call us at 1-888-855-1123 now!